Flycatchers such as this Dusky-capped Flycatcher (Myiarchus tuberculifer) are common in the Pacific region of Nicaragua. 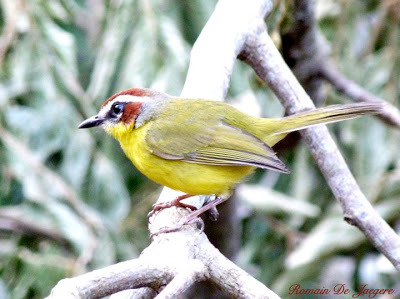 They are often heard and seen while birdwatching in Laguna de Apoyo Nature Reserve. Photo Joe Taylor. Of the over seven hundred bird species have been documented in Nicaragua, more than two hundred have been documented in Laguna de Apoyo Nature Reserve. Some are associated with the lake, but the great majority are found in tropical dry forest habitats and a few are cosmopolitan. Many of the bird species found in Laguna de Apoyo Nature Reserve are seasonal migrants, most of which nest elsewhere and visit this area when not nesting. There are notable exceptions, however! The Montezuma Oropendola (Psarocolius montezuma) nests in colonies. Photo Jeffrey McCrary. Contact us for a reservation for birdwatching in Laguna de Apoyo Nature Reserve. We will take you to the places which fit best your experience and knowledge and capacity to walk (some trails are level and easy, others more lengthy and strenuous). Our expert birders at GAIA would be happy to take you birdwatching any time of the year. Contact us to arrange a professional, knowledgeable birdwatching guide for you. Afterwards, you are invited to visit us at Estació Bioló:gica and enjoy a cup of coffee or lunch. 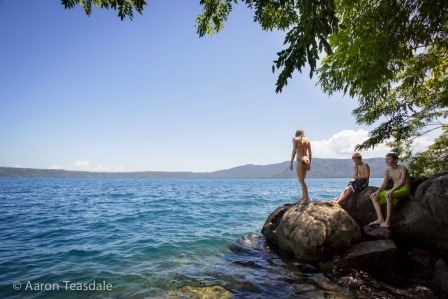 By taking a birdwatching tour in Laguna de Apoyo Nature Reserve with GAIA, you are getting the most knowledgeable bird field guide and you are aiding in our efforts to protect important wildlife habitats. We are in the field studying birds weekly, so we know the local birds better than anyone. Additionally, all our birdwatching guides have experience in bird research projects in several areas in the country. No other bird guide service in Nicaragua can provide guides with as much experience, knowledge, or accomplishment. 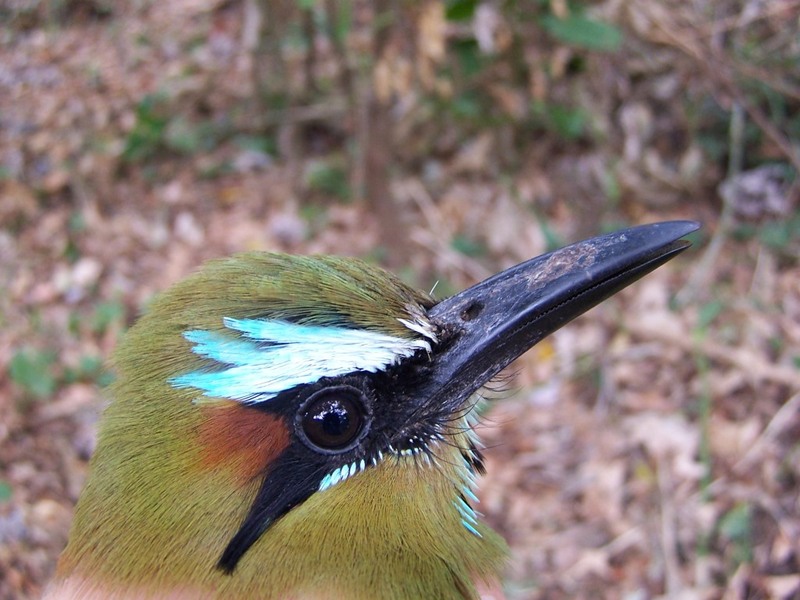 Our staff and collaborators at GAIA have co-authored several scientific publications on the birds of Nicaragua. 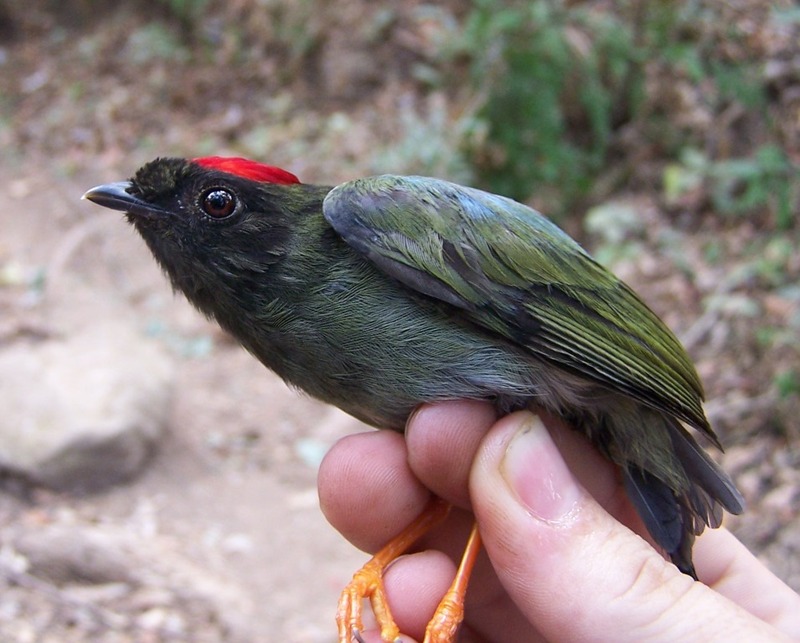 Long-tailed manakin (Chiroxiphia linearis) males perform an elaborate dance and song in tandem to attract females. The senior male bird gets the girl, and the junior male learns the ritual throught years of practice, assuming complete sexual maturity at four years age. These birds were photographed inside Laguna de Apoyo Nature Reserve. Photo Jesse Bickley and Anna James. At Estación Biológica Laguna de Apoyo, we have trained, capable, professional birding guides available to help you learn the most while birdwatching. 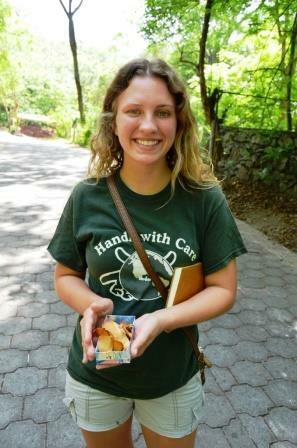 Our guides know the birds, plants and geography of the area. 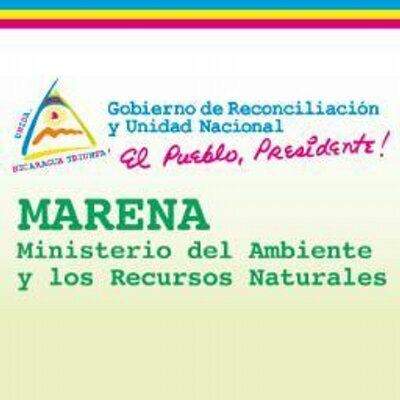 Their knowledge comes from professional training and from work on bird monitoring in Laguna de Apoyo Nature Reserve and throughout Nicaragua. We are in the field studying birds weekly, so we know the local birds better than anyone. 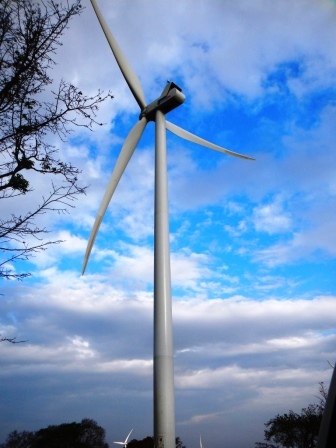 Additionally, all our guides have experience in bird research projects in several other areas in the country. No other bird guide service in Nicaragua can provide guides with as much experience, knowledge, or accomplishment. 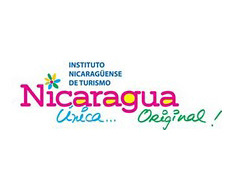 Our staff have co-authored several scientific publications on the birds of Nicaragua. 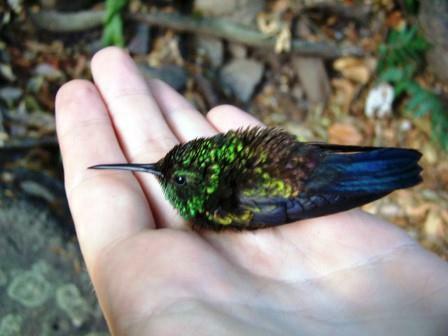 We can take you birdwatching in Laguna de Apoyo Nature Reserve, Managua, and several other locations in the country. Birdwatching tours with our GAIA bird experts can be made in accordance with the physical capacity of each person participating, from strenuous hikes to flat, paved surfaces. Photo Lesley Eisenberg. Additionally, we are eager to discuss our biodiversity research program with scientists, science students, and potential longer-term volunteers who want to study and protect the birds of Nicaragua with us. 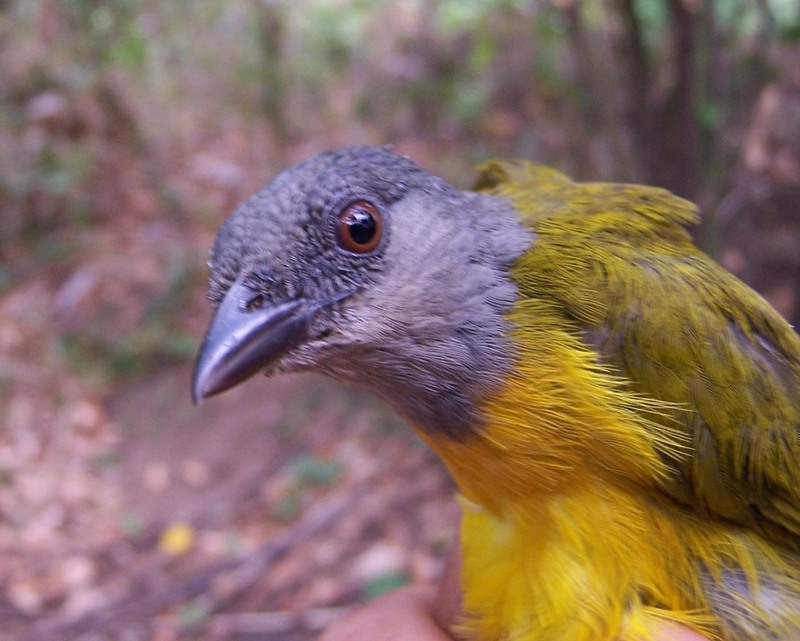 Volunteers interested in mist-netting can learn the birds and help us protect the wildlife of the Laguna de Apoyo Nature Reserve by collecting valuable field data. Whether you are a scientist or a passionate bird lover, please contact us! 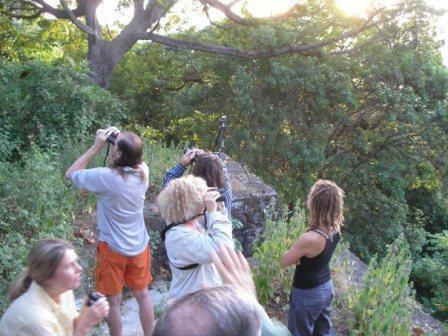 Would you like to arrange a birdwatching tour in Laguna de Apoyo Nature Reserve or elsewhere in Nicaragua? 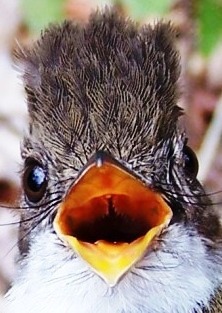 Please contact us to arrange a birdwatching excursion. 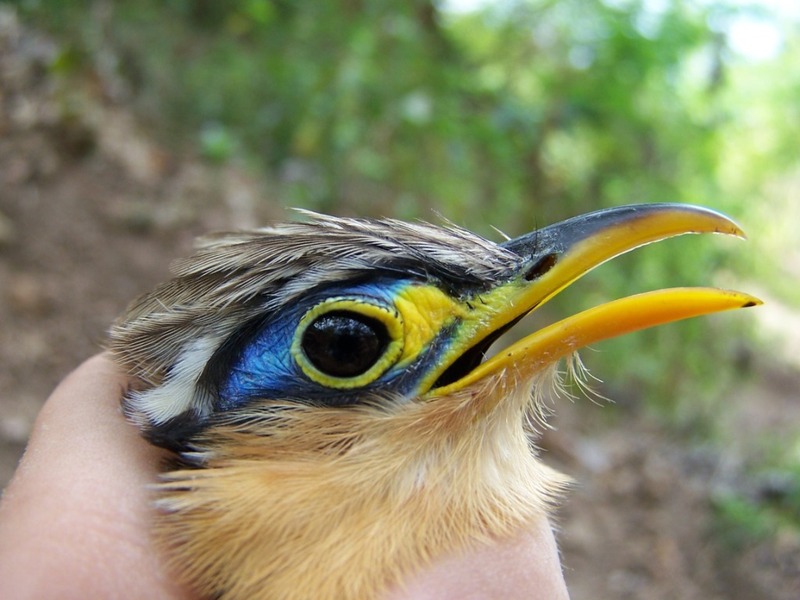 The Lesser Ground-Cuckoo inhabits brushy areas of Laguna de Apoyo Nature Reserve, but is heard more often than seen. It is known locally as the "pájaro reloj" or clock-bird. Photo Joe Taylor. 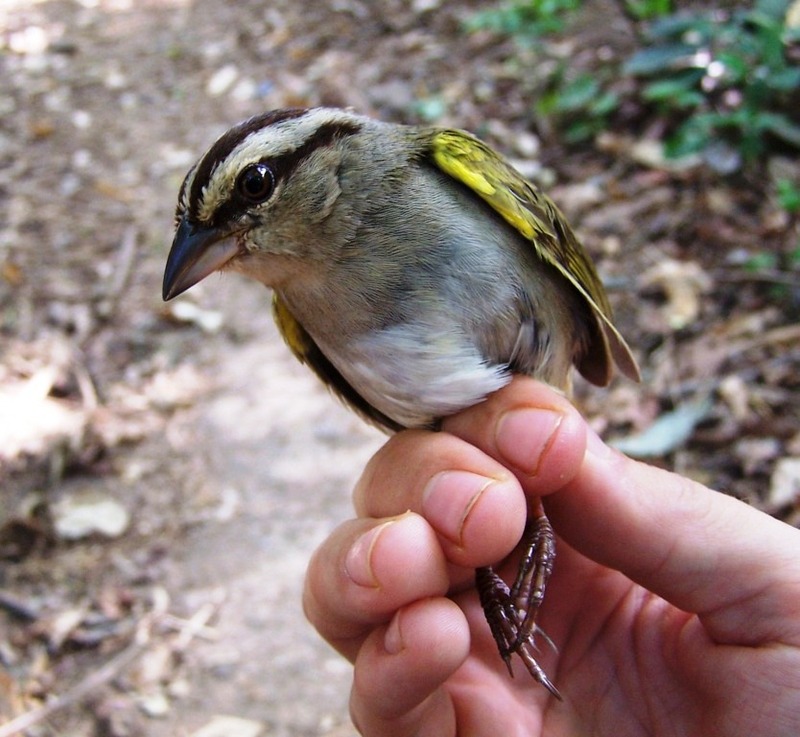 The Laguna de Apoyo Nature Reserve harbors a poorly documented population of Olive Sparrows, which the staff of Estación Biológica Laguna de Apoyo are studying. Photo Joe Taylor. 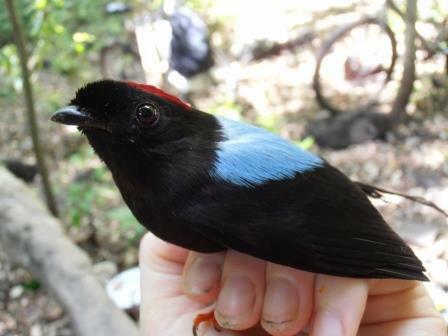 The most common bird species captured in our mist netting studies in Laguna de Apoyo Nature Reserve is the Long-tailed Manakin. Photo Joe Taylor. 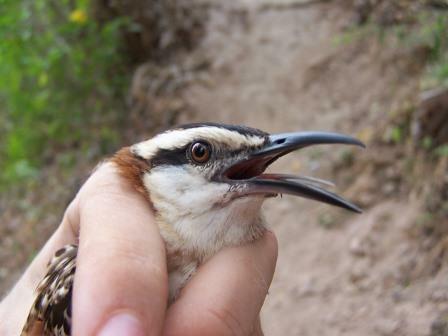 The Rufous-naped Wren is among the more common birds in Laguna de Apoyo Nature Reserve. Photo Joe Taylor. 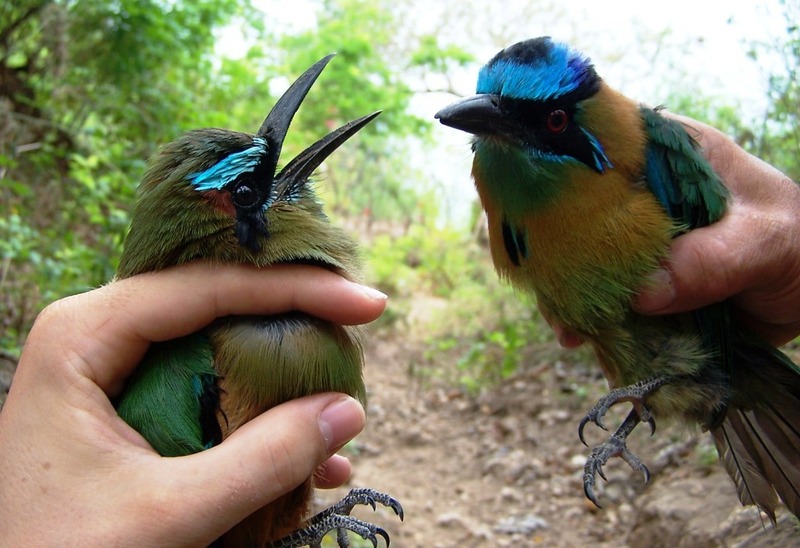 Two motmot species-the Turquoise-browed Motmot and the Blue-crowned Motmot-are found in Laguna de Apoyo Nature Reserve. Photo Joe Taylor. Pacific Screech-Owl is common and is heard every evening in Laguna de Apoyo Nature Reserve Photo Ineke van Beek. Low in the forest near Estación Biológica in Laguna de Apoyo Nature Reserve, the Chestnut-capped Warbler can always be found. 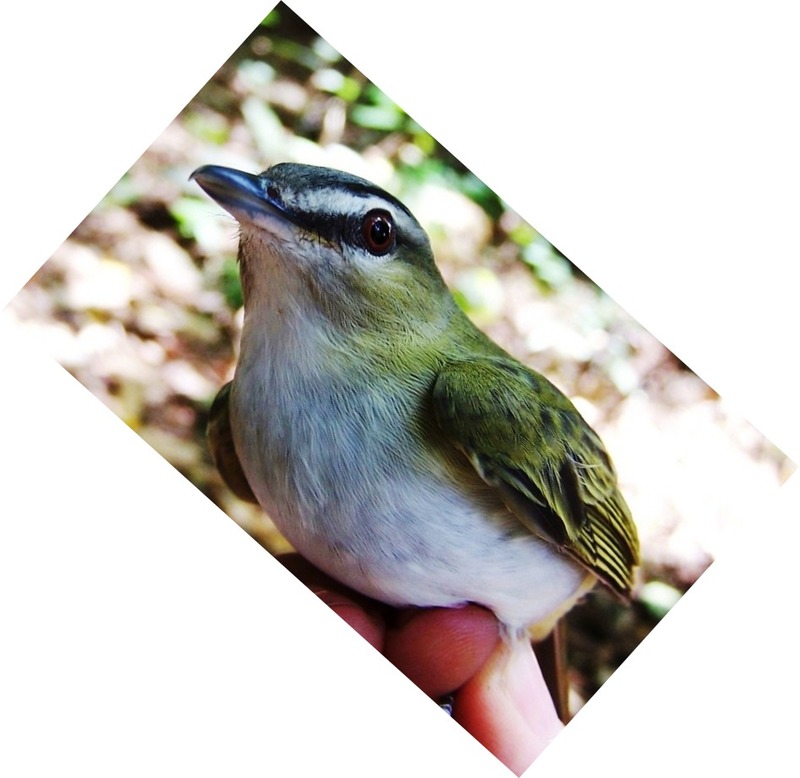 Although several migratory warblers can be found in season, this is the only resident warbler in the Laguna de Apoyo Nature Reserve. Photo Romaine de Jaegere.